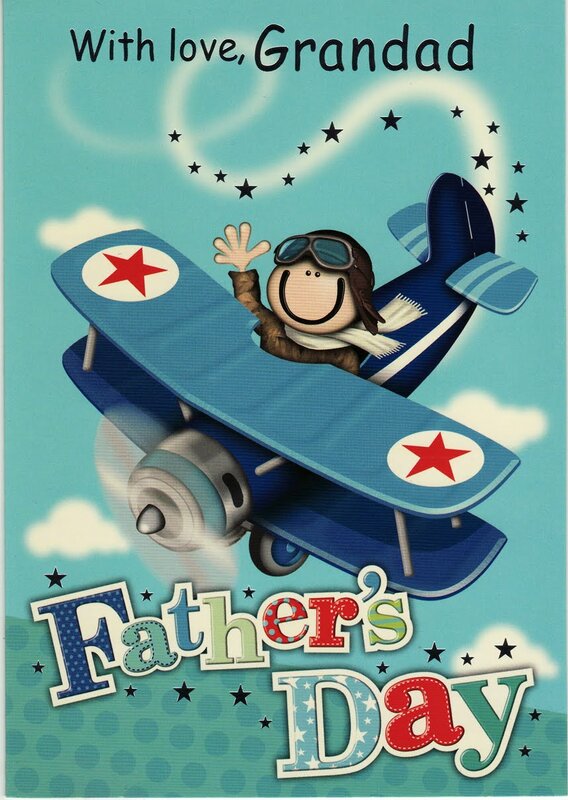 If Great Granddad has two children, each with two children, and their two children each have two children, Great Granddad is getting 14 various cards today instead of two. 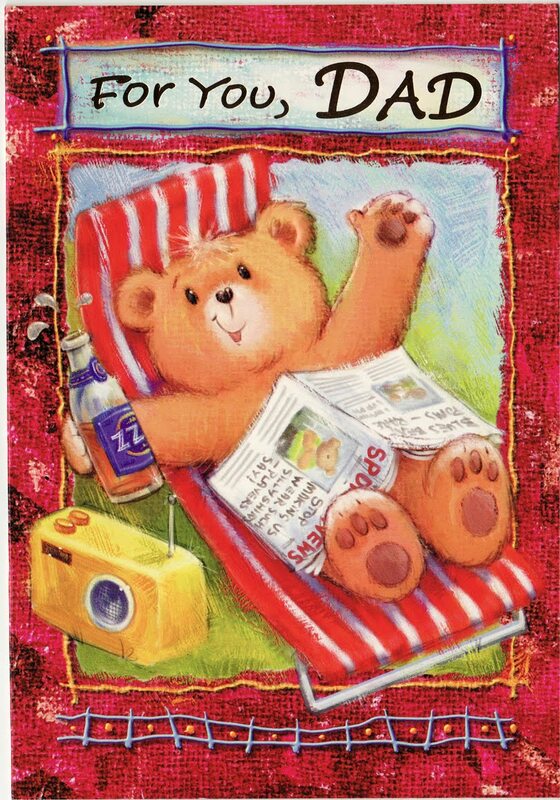 No idea how Clinton Cards is going bust with genius ideas like that. 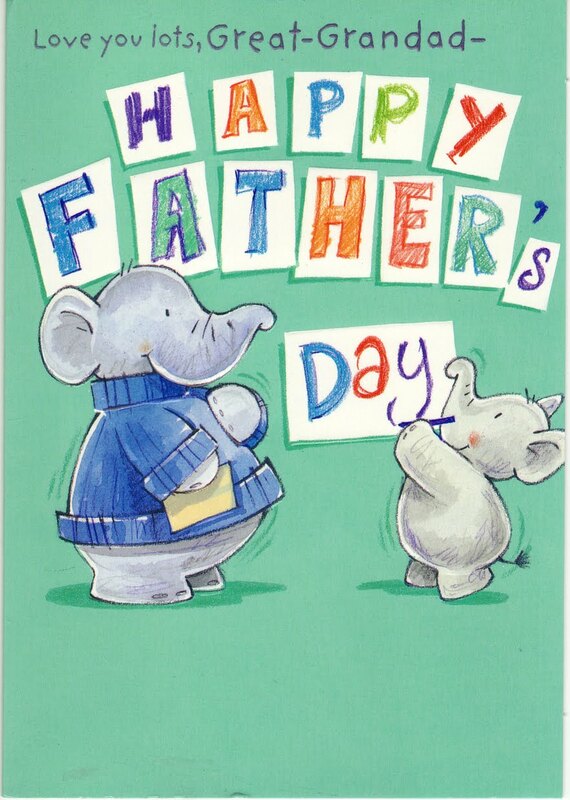 We have always sent our grandads a card on fathers day. So I suppose it's been a 'thing' for at least 30 years in my family! Presents are apparently deemed "normal" these days too. And been nice to said dad. Crazy. I don't really know my dad, so at primary school I was made to make a Grandad's Day card. That was 20 years ago. I suspect the rise in grandparents day cards roughly coincides with the recoginition and rise of the absent fathers!